The Asbestos Awareness course is delivered in line with the requirements set out in Regulation 10 of the Control of Asbestos Regulations and L143 (the associated approved code of practice). We also follow the guidance provided by UKATA (The UK Asbestos Training Association) although we are not a member organisation, so you will not get a UKATA certificate. Delegates will be required to complete a multiple-choice end test. Please let us know if assistance will be required. This course is delivered by qualified trainers in line with the requirements set out in L143 from the HSE. However, we are not a member of the UK Asbestos Training Association, and as such you will not get a UKATA certificate. The effects of Asbestos on the body. Where Asbestos could be found. What to do if you suspect Asbestos. Who should attend the Asbestos Awareness Course? 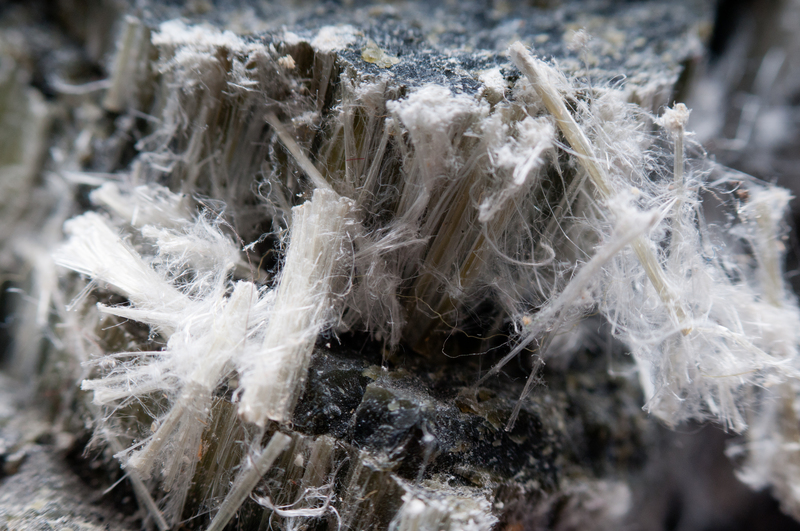 The Asbestos Regulations 2012 require that anyone who works in buildings built or refurbished before 2000, and may disturb asbestos as part of their work must attend appropriate asbestos awareness training. This course is suitable for Operatives and Managers. We also encourage Directors, Contract Managers and Quantity Surveyors to attend to allow them to identify asbestos in advance during pricing / tender stage to avoid any unexpected costs and delays in your project. Background to the dangers of Asbestos . Asbestos – a big problem. What is Asbestos and it’s properties. Ill effects of Asbestos exposure. Management of Asbestos in non-domestic buildings. Designed for: Operatives working on sites originally built or refurbished before 2000.